With spring coming up in the next few weeks or so it was time to begin thinking about spring cleaning. To make things easier on you this year I have put together 6 days of useful Spring Cleaning Tips. Hopefully this way you can create a plan and figure out how to tackle getting your home clean before spring. This six-day series will cover a few of the different parts of spring cleaning and what I have found works and doesn’t work when it comes to getting your home clean. I will be posting new posts twice a week for the next three weeks. This will give you the chance to hopefully put some of these useful spring cleaning tips. As I post each day of this series I will include links above to the posts so that you can find them all in one place. Why is spring cleaning important to do? Spring cleaning is a thorough cleaning of your home from top to bottom and after being cooped up all winter and the illnesses that seem to plaque many homes during the winter it’s a great chance to get things fully cleaned and sanitized. This is also a great time to do some decluttering and free up some space in your home and help make it a more relaxing environment. These useful spring cleaning tips aren’t going to cover a lot of my decluttering tricks and ideas. 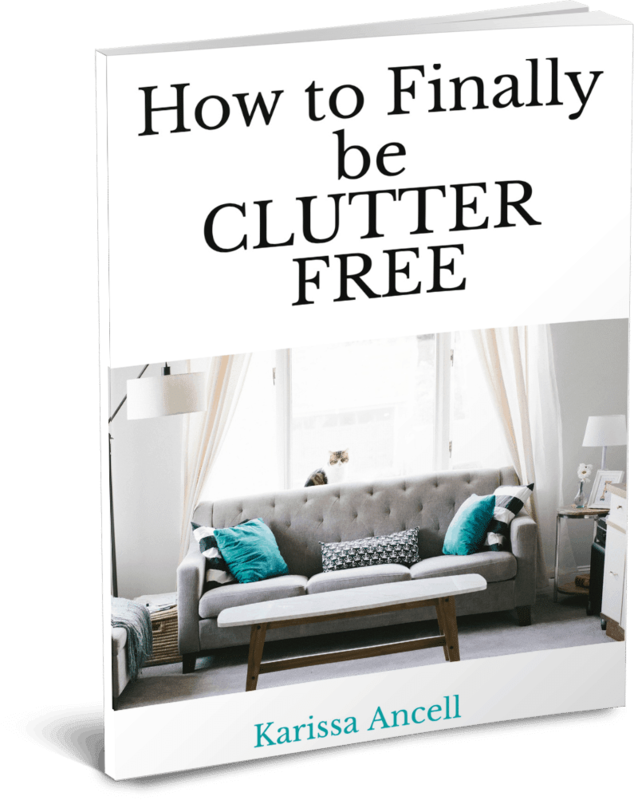 My book how to finally be clutter free will really help you with that. 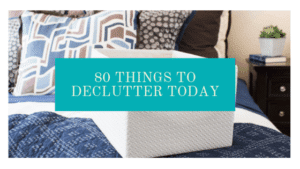 If you struggle with clutter check it out. Even though it is called spring cleaning you, of course, don’t necessarily have to do it during the spring. It is a good idea to do a deep cleaning at the end of winter through because of how cooped up your home has been and the bouts of illness that usually come with winter. So take a few days in March or April, I like to do it in March and get your home clean and embrace the warm weather and fresh air with a fresh home. This series will share tips that will help you get your home clean with not as much work. I’m not a big fan of cleaning so making things as simple and easy as possible makes it more likely that I will get done. During this series, you will see how I clean my kitchen and bathroom. This is because those are the two areas that need the most cleaning in homes I have found. Plus you will find out what tools can make the job of deep cleaning so much easier. This series will focus more on actual cleaning. 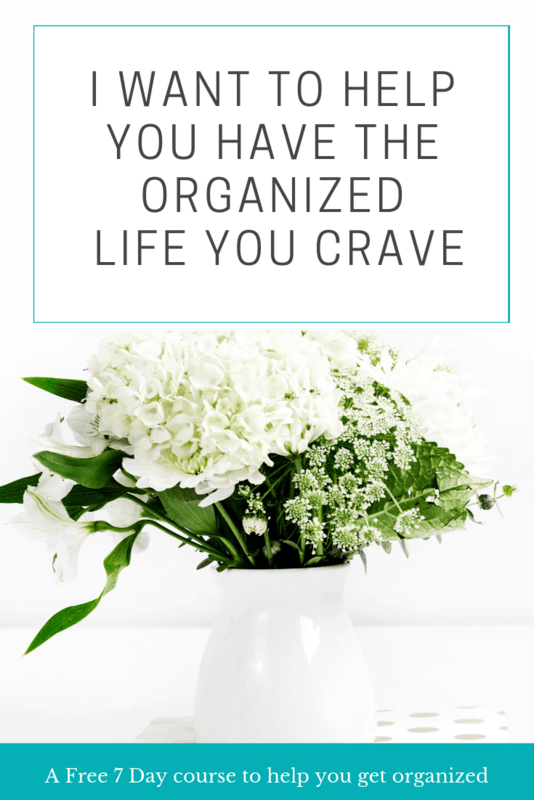 If you are looking for clutter and organization tips there are lots of great posts here. Plus my book How to Finally be Clutter-free is on sale. This book will walk you through getting your home decluttered and organized. Make sure you are following me over on Instagram to keep up with my process of cleaning and organization. For this spring and all year long. Tips and Tricks- Time to get Spring cleaning going! Great Tips. I need to get my rear in gear and start on mine soon. I love spring cleaning, I’m excited to keep up with this series! 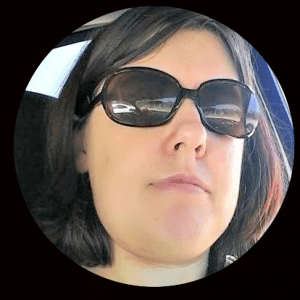 It’s definitely not a one day process for me either, I like to take a few days in the beginning of the spring to get each area of the house organized and de-cluttered! Spring cleaning is something I look forward to every year! Setting up a schedule and getting the family involved really helps make it go faster so we can freshen up the house and get outside more. I can’t wait to throw the windows open more! 😀 So excited! I love the tips! It’s hard to get motivated to get it done… reading this has encouraged me to book a weekend off to do it! Great! So glad to hear you enjoyed the post! Thanks for the awesome tips! I love spring cleaning!! I’ve started thinking about spring cleaning, but that’s as far as I have gotten. This series will be helpful! I try to spread my Spring cleaning in several days. Each day of the week I focus on one area to clean that day. It helps me to be able to get some things done that may not normally get done. I’ve already done some Spring cleaning, but I have more to do. It never ends. Our weather has been gorgeous in the last few days here in Colorado so I am wanting to open up all the windows and get everything in order. I haven’t ever consciously done spring cleaning, but this might be just the little mental boost that I needed! “I’m not a big fan of cleaning so making things as simple and easy as possible makes it more likely that I will get done.” I’m not a fan of cleaning either! Lol But spring cleaning is so liberating and sets the stage for the new season. Great tips. I love to de-clutter and do a massive re-organizing and cleaning of our house! My mother used to do a complete deep cleaning every year. While I do some activities in the Spring, I prefer to do most of these activities during the year. Activities like cleaning out closets and drawers are a better winter activity for me, but cleaning stoves, fridges, etc. are a good Spring cleaning activity when you can have windows open and strong cleaning solutions dissipate easier. I prefer aerosol Febreze to plug in and use it at least one a week throughout the house and additionally just before I know guests are coming over. Lovely tips and tricks! Thanks a lot for sharing this post. Decluttering your home and kitchen is maybe the most important and difficult thing for most of the people. Thanks for sharing such beautiful information with us. I hope u will share some more information about 6 days of useful spring cleaning tips day 1.